Suzhou Fanrong Biotechnology Co., Ltd. 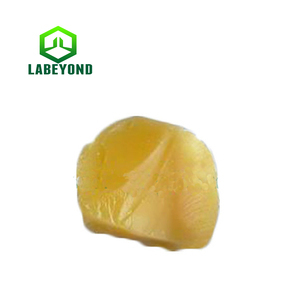 It is recommended for use in cosmetic applications due to its consistently light color. 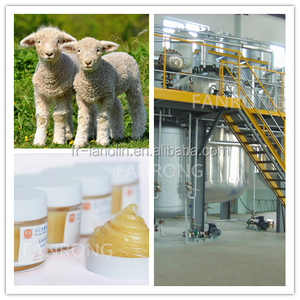 ANHYDROUS LANOLIN, is used as an emulsifier, emollient, conditioner, and lubricant. Solubility: It is practically insoluble in water, soluble in ether and slightly soluble in boiling ethanol. Anhydrous Lanolin Appearance: yellow cream Cas.no. : 8006-54-0 HS code: 1505000000 Einecs: 232-348-6 Standard: USP BP EP Grade: Tech. 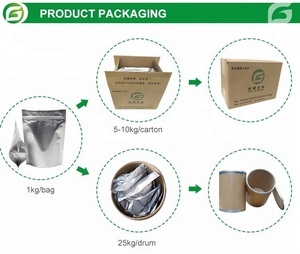 Grade Packing: 200kg iron drum 50kg iron drum 18kg iron drum USP93 No. 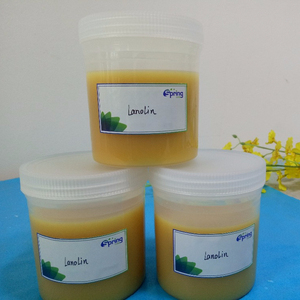 specification: 1. the manfacture of lanolin 2. competitive price and good quality 3.prompt delivery and stable supply lanolin USP/EP/BP/AJI 1.CAS NO. 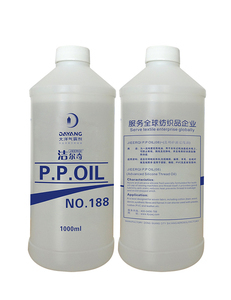 : 8006-54-0 2.MOQ:1kg 3.Standard:USP/AJI/BP/EP 4. 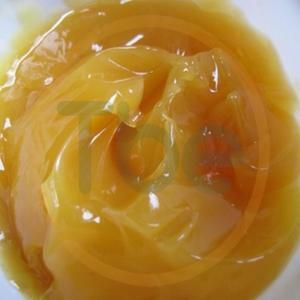 Appearance:yellow ointment lanolin Test Item Specification Product name lanolin CAS No. Storage Situation: Stored in a cool and dry well-closed container and in ventilated area, kept away from moisture and strong light or high temperature. Fabrica De Plasticos Favir Lda. There are more than 40 workers in our factory. The annual output is more than 3000 tons. * Provide market news any time. 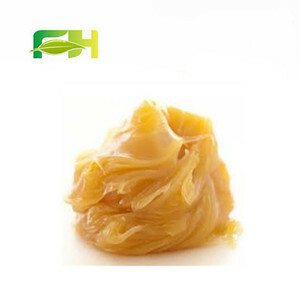 Alibaba.com offers 302 wool grease products. About 22% of these are cosmetic raw materials, 17% are hair care chemical raw material, and 17% are detergent raw materials. A wide variety of wool grease options are available to you, such as greases, abrasive disc, and detergent. You can also choose from free samples. There are 211 wool grease suppliers, mainly located in Asia. The top supplying countries are China (Mainland), India, and Malaysia, which supply 96%, 1%, and 1% of wool grease respectively. Wool grease products are most popular in North America, South America, and Southeast Asia. You can ensure product safety by selecting from certified suppliers, including 48 with ISO9001, 18 with Other, and 2 with BSCI certification.